Here’s the latest news for Sonic game, with a trailer and some soundtrack samples for Sonic Forces, and Special Stages + several soundtrack samples for Sonic Mania! Last week, SEGA shared a brand new trailer for Sonic Forces. This one introduces Infinite, who is the main villain of the game! Want more music? No problem: here’s the main theme of the game… “Fist Bump”! 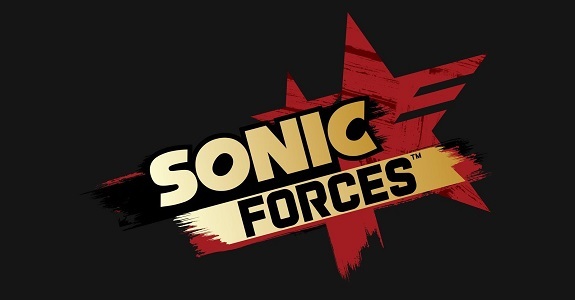 Speaking of Sonic Forces, Nintendo published an interview with Takashi Iizuka (VP of Product Development for Sega of America) and Shun Nakamura (Producer) about the game. If you haven’t read it yet, you can check it out by clicking here! Sonic Forces (Switch) will be released this Holiday worldwide. But that’s not all… last week, also shared another soundtrack sample on Twitter: the Theme of the Hard-Boiled Heavies! And here’s another soundtrack sample, this time for Studiopolis Act 1! Sonic Mania (Switch – eShop) comes out on August 15th in Europe and North America, and August 16th in Japan. Leave it to Sonic Forces to try so hard to be hip with that awful, computer edited, frag-head punk rock music. Also, Infinite looks like such an underwhelming excuse for a villain.